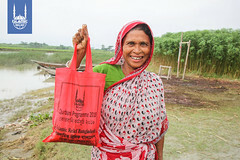 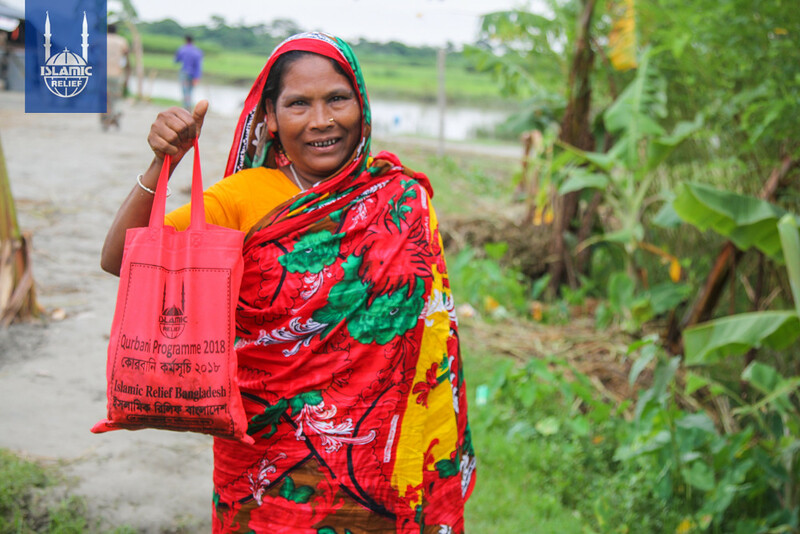 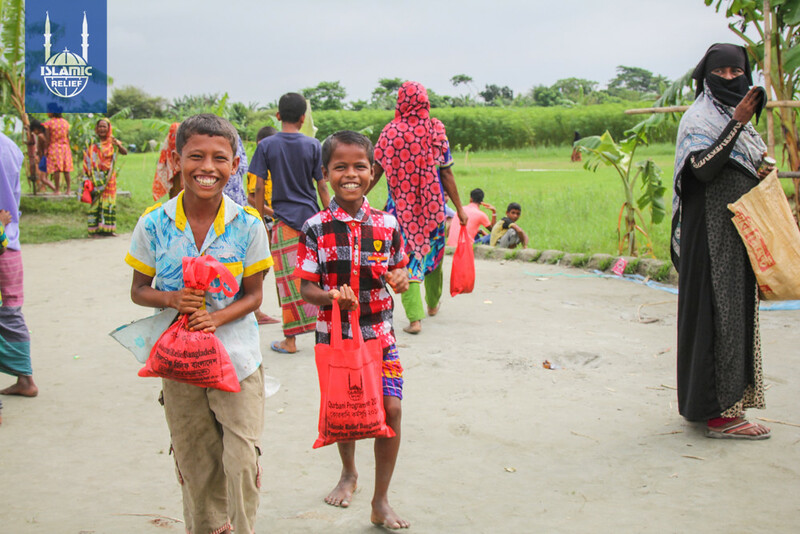 Bangladesh has made impressive strides in improving human-development indicators and reducing extreme poverty in the past decade, but a great deal of work remains to be done. Nearly 1/3 of the population lives below the poverty line, and one in five people lives in extreme poverty. 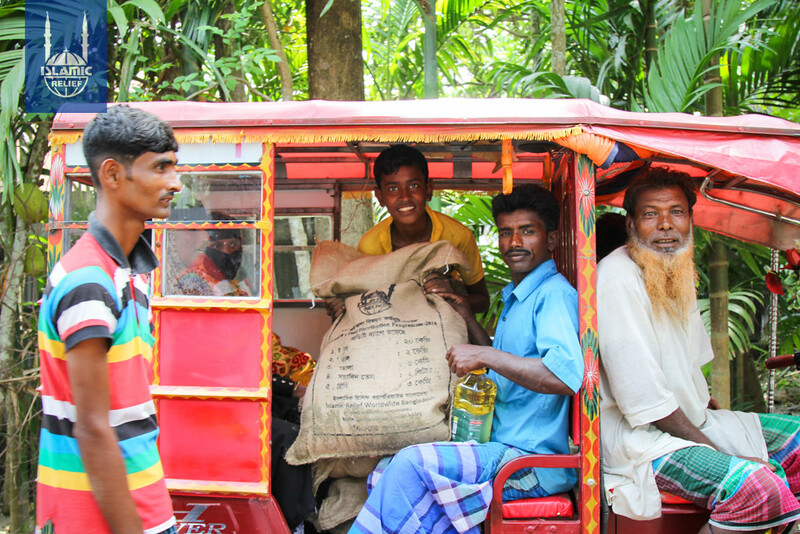 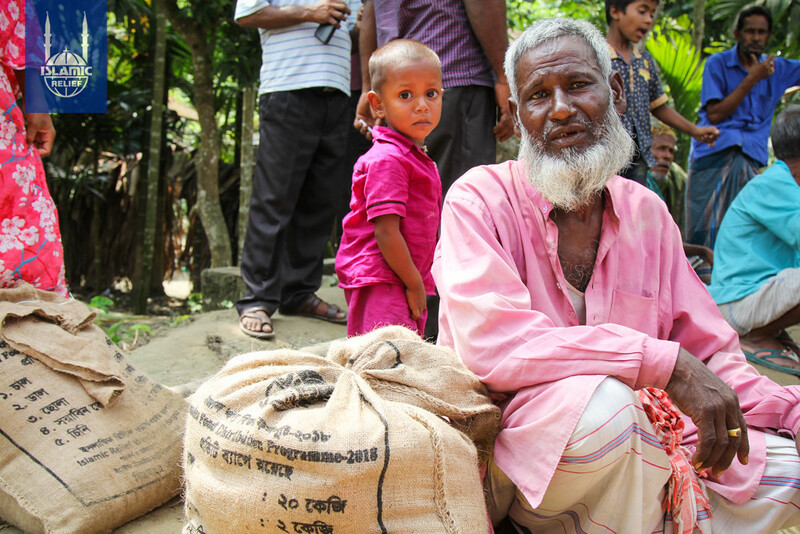 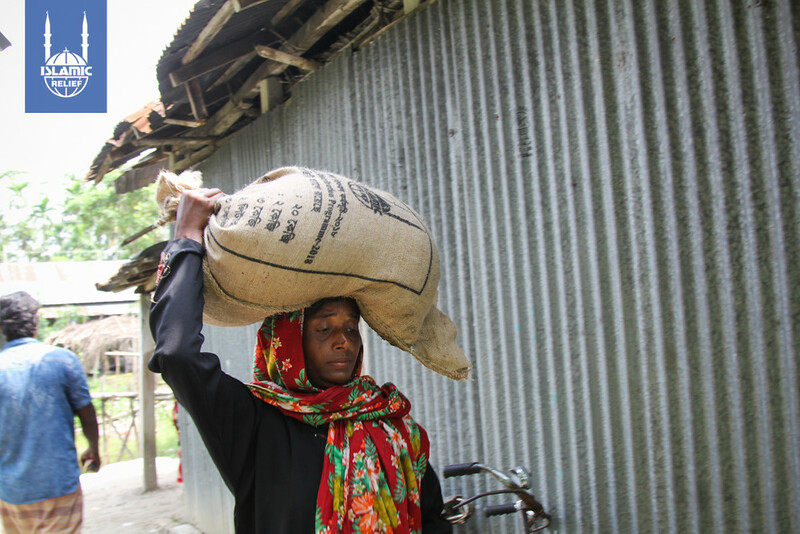 A significant percentage of the population relies on agriculture for income, but tropical storms and coastal flooding hinder many Bangladeshis’ abilities to make a secure living from farming, exacerbating poverty and insecurity. 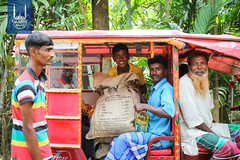 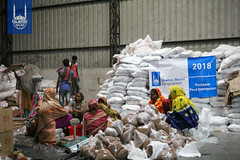 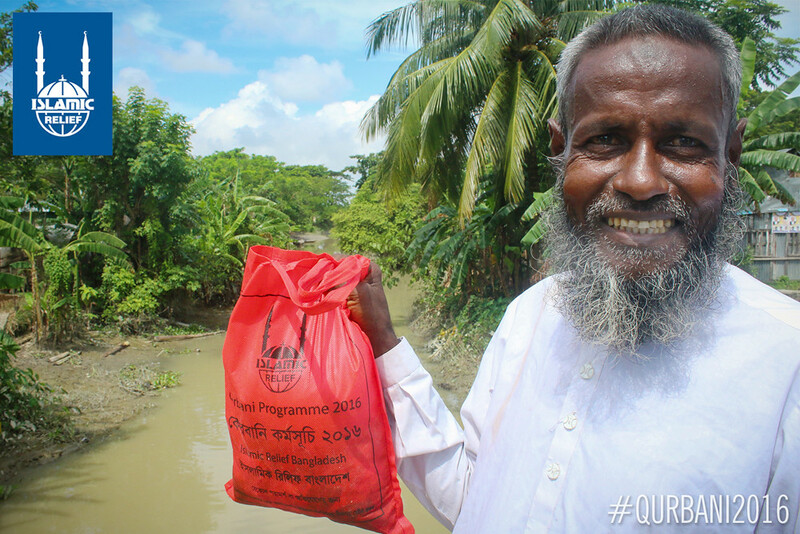 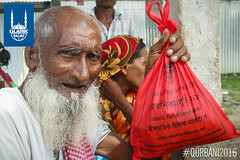 Islamic Relief first provided aid in Bangladesh in 1991, in response to a tropical cyclone. 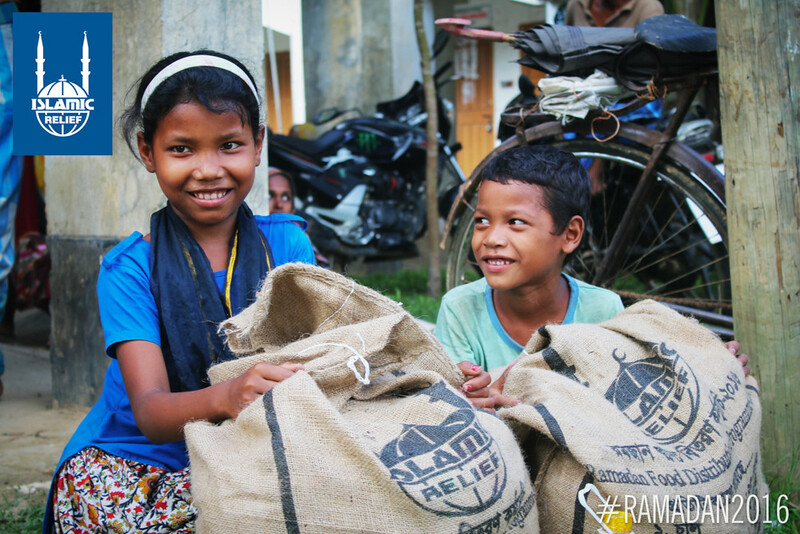 Since then, IR donors have supported efforts for orphans, water and sanitation, food, and more. 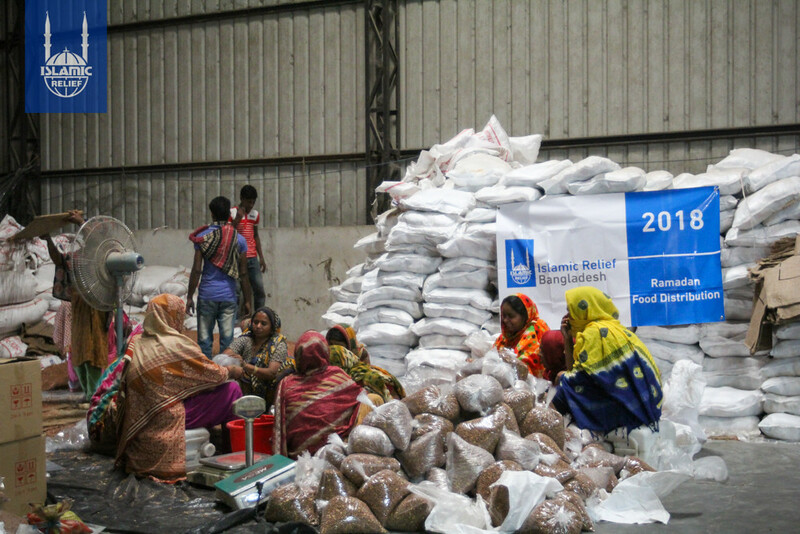 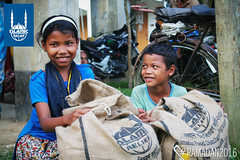 Please note: Donations made toward IRUSA’s Bangladesh fund may be used to support important emergency or long-term work across the country, or for Bangladesh refugees in other countries.